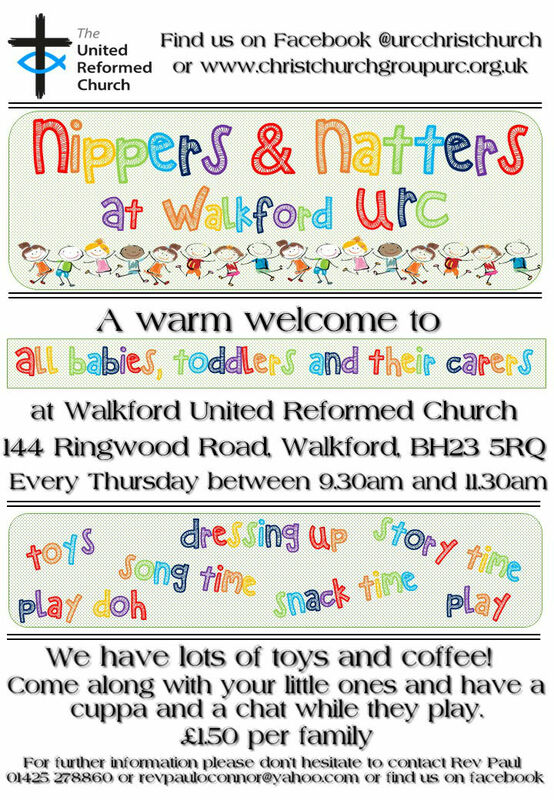 A group for babies, toddlers, pre-schoolers and all those that care for them. This friendly group looks forward to welcoming you on Thursday mornings from 10 - 11.30am during term time for play, refreshments, stories, singing and lots of natter! In the warmer weather we hope to be able to make use of our fabulous large grassed garden too.